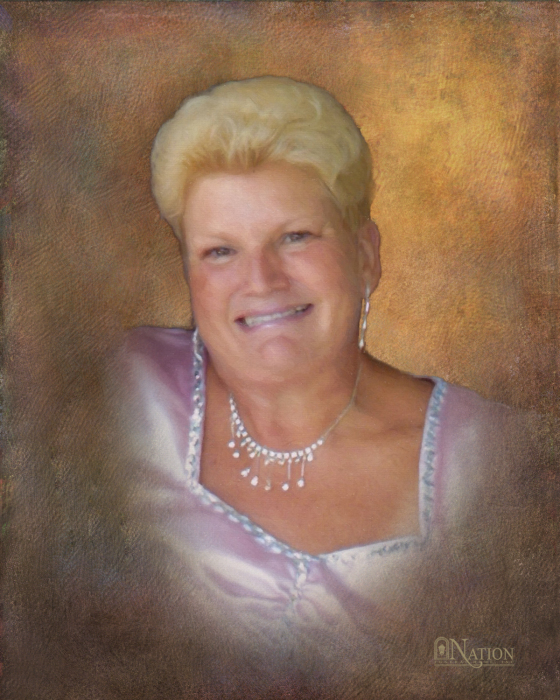 Janet R. Brockmyer, 73, of Oakdale, formerly of McDonald, died Thursday, January 24, 2019 in St. Clair Memorial Hospital, Mt. Lebanon. She was born September 28, 1945 in Pittsburgh; a daughter of the late Hugh John and Gertrude Marie (Weiss) Handerhan. Mrs. Brockmyer was a 1963 graduate of Chartiers Valley High School. She was a member of Crossroads United Methodist Church, Oakdale. Mrs. Brockmyer enjoyed playing Bingo and cards with the ladies. She liked to read and go camping. On June 21, 1969, she married Russell Leaman Brockmyer, Jr., who died September 6, 2011. Surviving are two daughters, Terrie Ann (Michael) Lockard of McDonald and Nicki Lynn (Matt) Woolensack of Bethel Park; a son, Sam M. Brockmyer of Oakdale; a sister, Virginia Hohn of Carnegie; three brothers, Bill Handerhan of Greentree, Bern (Ruth) Handerhan of Ladylake, FL and Joe (Kathy) Handerhan of Wekiwachee, FL; and six grandchildren, Joshua, James, Joel and Jacob Kubacki, McKenna and Mason Woolensack. Deceased is a sister, Judy Handerhan. Friends will be received from 2-4 and from 6-8 pm Tuesday at Nation Funeral Home, Inc., 220 E. Lincoln Ave., McDonald, where a Blessing Service will be held at 11:00 am Wednesday, January 30, 2019 with Fr. Mike Caridi of St. Anne’s R.C. Church, Castle Shannon, officiating. She will be laid to rest with her husband in the National Cemetery of the Alleghenies at a later date. Online condolences, photos and additional information are available at www.nationfuneralhome.com.